Xeams makes it easy to filter spam and determine where these messages are coming from. But if you've never explored beyond the admin console you've been missing out! Our developers have packed Xeams with advanced features that allow you to: watch your inbound and outbound emails in real time, search every single email, receive alerts and much more! These features are what separates Xeams from any ordinary emails server. You will never experience emailing the same again. The term hidden is used a tad loosely here, all these features are accessible through the admin console. However what you discover is unique to Xeams. Here are the top 7 features you should be utilizing. 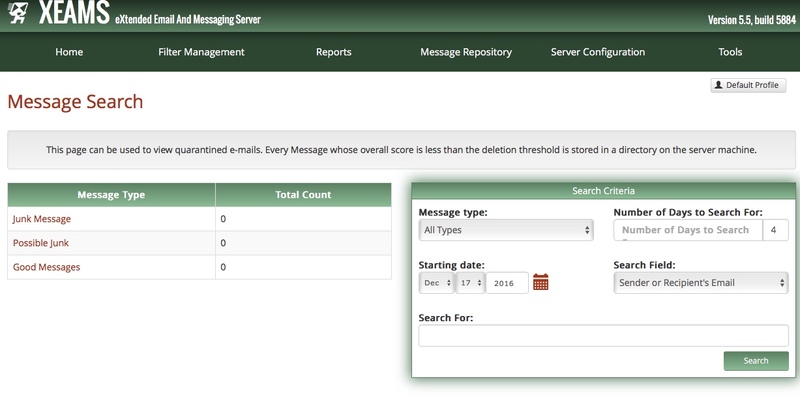 This feature is exclusive to Xeams, and allows users to watch new emails as they arrive in the server in real time. Live monitoring requires Java Script to provide fresh data from the server and allows a very efficient method of trouble shooting emails. This feature is always turned on and the server will display the subject, message type, and filtering reason in your client browser. Like live monitoring, live logs are also exclusive to Xeams and help tremendously with troubleshooting. Xeams has many different live log files available. If you do not see them all on the screen, click on the "Modify Logging Configuration" link and enable the logs you wish to create. 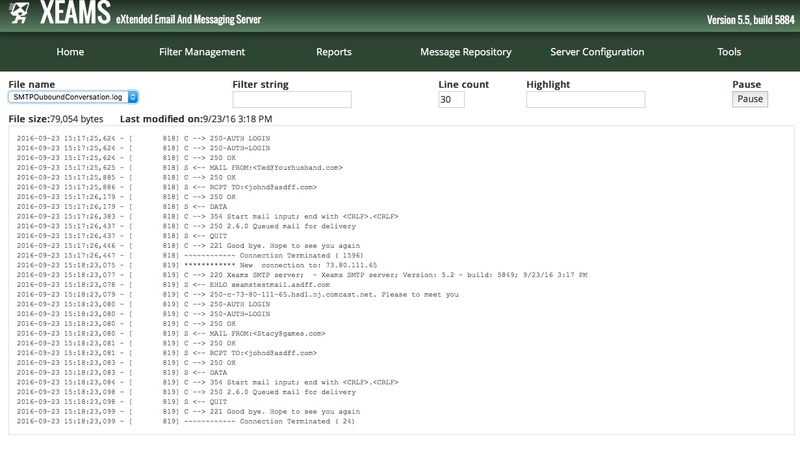 Live logs show the time stamp, log type, location, and message of each email. To access live logs, click on the "Tools" tab in the Admin Console and it will fifth option. Xeams can archive years worth of emails. Each message that passes through Xeams is indexed by a built in search engine this allows users to search older messages in mere seconds whether they are 1 day old or 100 days old. 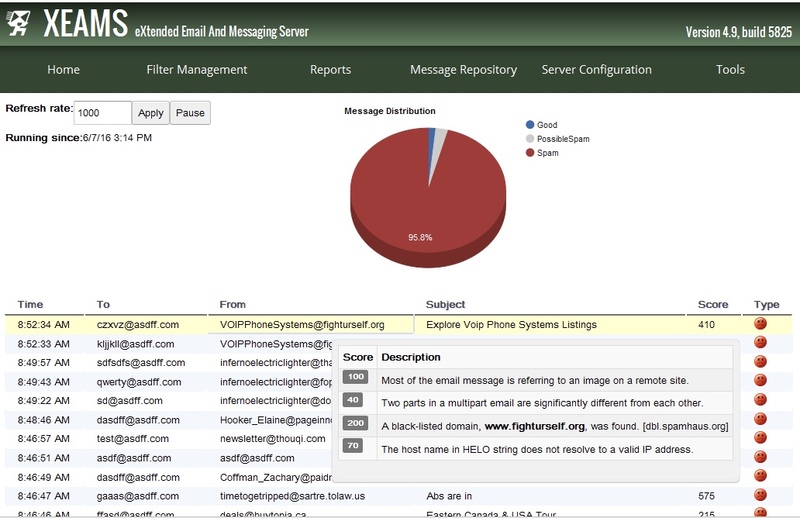 You can search messages using the recipient's name or email, sender's name or email, or message contents. Date ranges can also be set to further specify the search. To access the search menu, click on the "Message Repository" tab in the Admin Console and it will be the first option. Clustering is a great tool if you have more than one Xeams server. This allows administrators to run multiple instances of Xeams in a Master and Slave configuration. 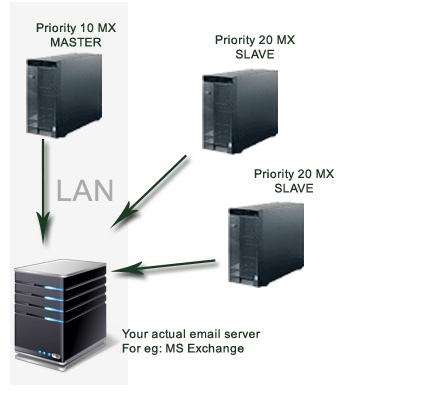 Changes made on the Master server can automatically be recreated on the slave. Clustering also enables the admin and users to access emails from one central location. Xeams allows the use of temporary email addresses to subscribe to different websites and track who gets a hold of your email address.These temporary email addresses are created by adding a tag to your already existing address. This tag is any string following the plus (+) sign. Ex. sallysmith+sample@yourdomain.com. Any email sent to this address will be delivered to the original email address, sallysmith@yourdomain.com. You can also specify an expiration date to these temporary email addresses. This can be done by including the date to a tag in the format of: yyymmdd. Ex. sallysmith+20161231@yourdomain.com. Any emails sent to this address will be delivered to the original email address, sallysmith@yourdomain.com. Read our blog about temporary email addresses for more information. Xeams provides admins with daily, weekly, monthly, and yearly reports. These reports plot the activity of emails that flow through Xeams in a graph format. This graph will show the amount of good, possible junk, and spam messages a user received. Xeams allows admins to set company polices, if there are any violations, admins are alerted. through email notifying them of any suspicious activity. To access reports, click on the "Reports" tab in the Admin Console and choose which report you would like to see. Ordinary mail servers like Gmail will automatically place messages it deems as spam in the spam inbox with no reasoning. However Xeams has a unique scoring system that provides each email it classifies as spam with reason for placing it in the spam box. This allows you, the user to get a better understanding how Xeams spam filter operates. 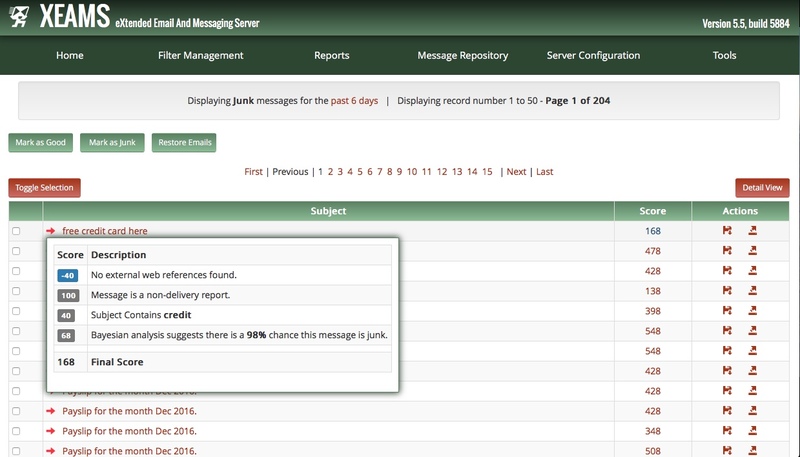 To access reasoning, click on the "Message Repository" tab in the Admin Console then click on "View all Junk". 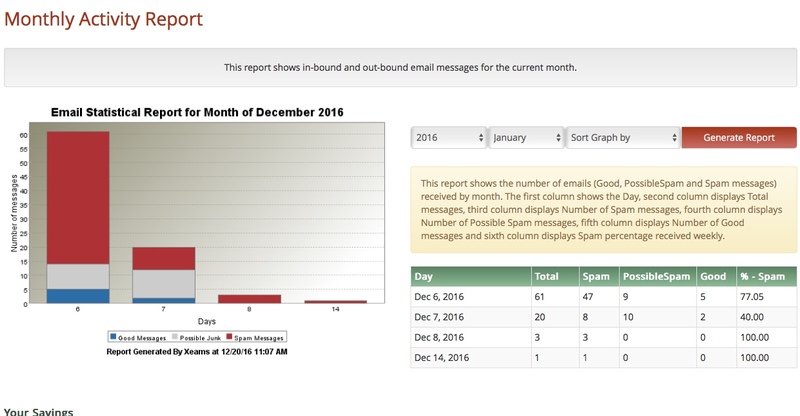 If you hover over a given number in the score column, a summary will be given for the email you have selected of the reasoning it was classified as spam. Email: support@synametrics.com Phone : 609-750-0007 For more information on other great features incorporated to Xeams, click here.